Having your child in a sport comes with the general understanding that you’ll end up having to spend some money on their uniform or costume. 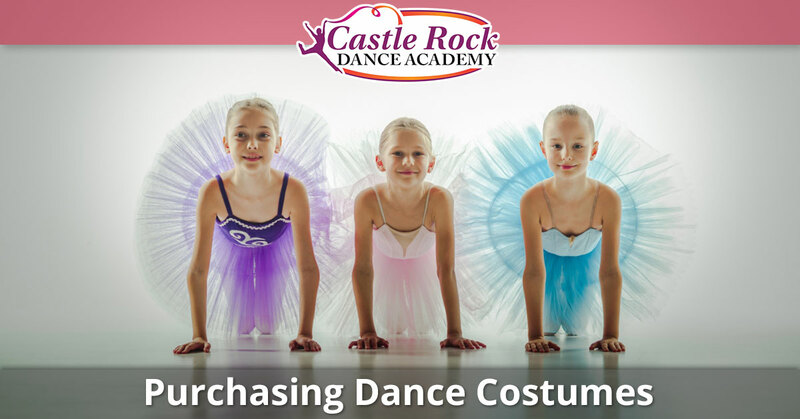 Dance is no different, but, with the variation of dance classes that there are, there are a few different costumes that you’ll have to plan on purchasing. Our blog post today is going to give you a better idea of what cost you can expect to see for a range of the classes that your child may be participating in, as well as recitals and more. We hope that the information below will provide you with the assistance that you need. One of the outfits that you’ll wind up having to purchase are specifically for classes. Depending on which class your child is going to be participating in, you will have to look into purchasing a different type of attire or set of clothing. 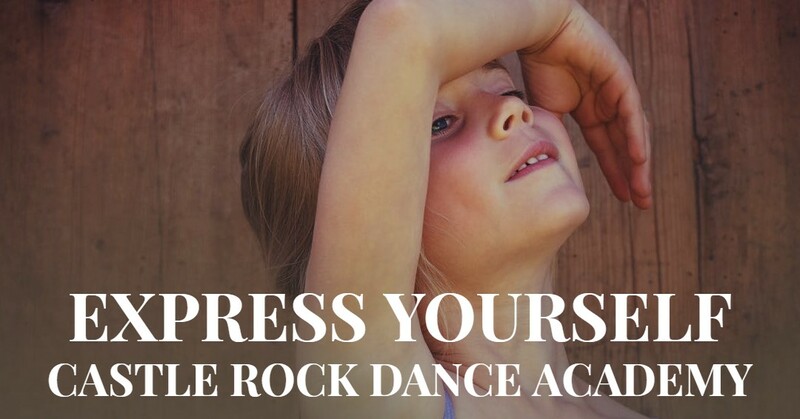 We’ll cover most of the dance classes that we offer below, but if the class that they’re planning on taking isn’t listed, you can reach out to us and we’ll provide you with a general idea of what to expect. One of the most common dance classes that children will take is ballet, which has a few different pieces of clothing to purchase in advance. You’ll have to purchase a leotard, tights, and ballet shoes. Depending on the age of your child, the cost of these products will vary. For some age ranges, products may not even be necessary. Most younger groups will have to purchase skirts, but won’t always require ballet shoes. On the other hand, many older groups will need shoes but won’t need to have a skirt. On average, you can expect to spend anywhere from $30 to upwards of $200, all depending on the quality, brand, color and style that you’re purchasing. Another class that your child may be participating in is jazz. This class is a little more colorful and a little less strict in regards to the uniform. One of the first ways that it differs is that many dancers that participate in jazz classes will substitute the standard leotard for some shorts or leggings. Jazz dancers also have very specific shoes that they wear during this class, they’re mostly recognized by the smaller heel that they have. Because this form of dance is much less strict, these are the two items that will be necessary in regards to what your child actually needs, and they’re fairly affordable. You can expect to spend anywhere from $25 to an upward of $50 for all of their clothes. We are only just getting started on the many outfits that your child may have to wear when participating in a dance class. If your child is going to be playing in a different form of dance or they will be participating in more than just the classes, like performances for instance, then there are other costumes that you’ll need to take into consideration. At the end of the day, these costs may add up to an additional expense on top of the class, but they truly wind up being things that your child will make the most of and that will help them develop into incredible dancers. Our next blog will go into further depth about additional dance classes and what type of clothing they require. Until then, check out the current classes that we have scheduled and make sure to enroll your child today! Thanks for stopping by, and we can’t wait to see you next time at the Castle Rock Dance Academy.